In the early 1980s Britain's specialist cheesemakers were hanging on by their fingernails as cheap, industrially produced supermarket products ruled the shelves. 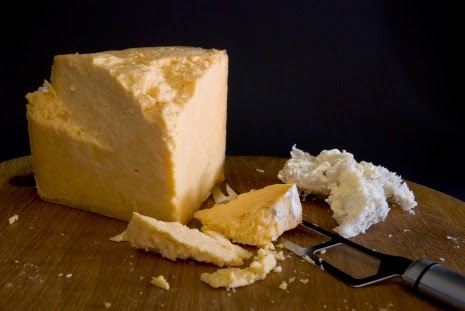 It's hard to believe now, but the future of traditionally made territorials from Red Leicester to Lancashire and even farmhouse cheddar were in the balance. Cheshire cheese was no different. Before the second world war there were dozens of small farmhouse producers making traditional raw milk, cloth-bound Cheshire, but numbers rapidly dwindled until in the early 80s there was just one left. 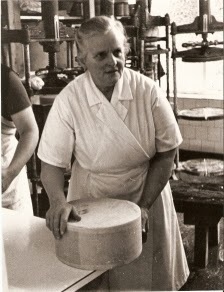 Appleby's had been set up by Lucy Appleby (the famous Mrs Appleby) and her husband Lance in 1952 at Hawkstone Abbey Farm in North Shropshire and the couple were determined that proper Cheshire cheese shouldn't be lost to the nation. The main problem was that like many small cheesemakers, all of Appleby's production was bought by the government's central Milk Marketing Board, which was geared up for supplying the supermarkets and didn't really understand farmhouse cheese. So the family decided to take radical action, ending their contract with the MMB and going it alone. From there they moved onto Neal's Yard Dairy where Edward Appleby famously strode up to Randolph Hodgson in the shop and banged a whole cheese on the counter with the words, “Here son, try this. This is real Cheshire.” Hodgson was immediately convinced and became a loyal customer, as did Harrods and wholesaler Rowcliffes. Today the company still makes Cheshire in the traditional way, using raw milk from their own 400-strong herd of cows, and cloth-wrapping the cheeses before ageing them in the farm's own maturing rooms, where they are rubbed and turned by hand each day. Head cheesemaker Garry Gray makes around 50 of the 8.5kg cheeses each day, adding up to 80 tonnes a year, a tiny amount in comparison to industrial cheese manufacturers who churn out thousands of tonnes of block Cheshire every year. Appleby's Cheshire is a completely different beast to the bland, rubbery cheeses you find wrapped in plastic on the supermarket shelves. It is far less acidic with a wonderful moist, flaky texture and complex flavours that include lactic, savoury and minerally notes. These reflect the salt and mineral deposits of the Cheshire Plain where the cows graze. If it wasn't for Mrs Appleby (pictured above left) and her family we probably wouldn't know what real Cheshire cheese tastes like, so don't forget to keep buying it! It's one of Britain's great native cheeses. 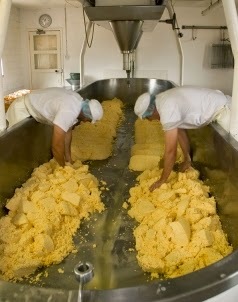 A version of this article appeared in Good Cheese magazine. 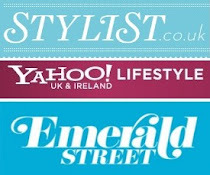 To read it click here.